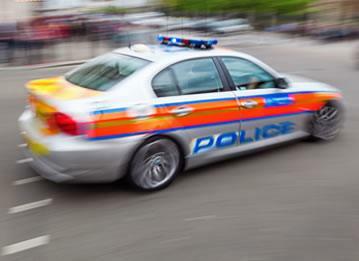 Figures from late last year show that, of all vehicle crimes reported, nearly one in five was theft of a vehicle. Car crime is a particular problem in the north of England – in central Manchester, for example, the rate is more than four times the national average. 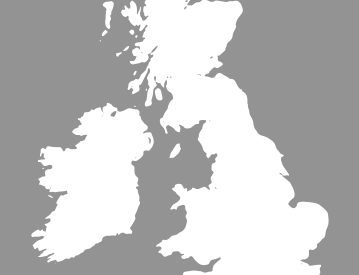 Another statistic suggests that every hour, 12 vehicles are taken somewhere in England and Wales. 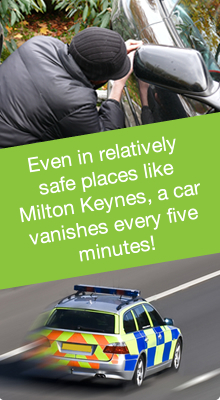 Put differently, even in relatively safe places like Milton Keynes, a car vanishes every five minutes! 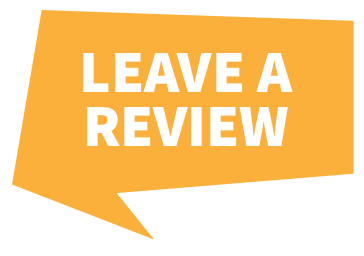 So it’s never been more important to protect your car with a reliable, effective, stolen vehicle recovery system. That’s especially true if you have a new vehicle, since these cars are a particular magnet for thieves. But the good news is that by installing car security technology you can dramatically raise the chance of getting your treasured motor back if you are unlucky enough for it to get stolen. Typically, vehicle tracking systems are classed as “passive” and “active”. “Passive” devices store GPS location, direction, speed and occasionally a “trigger” event such as a door opening or shutting, or a key turning. All of this information can be evaluated once it’s been downloaded on to a computer. While “active” devices also collect similar data, it is usually sent in almost real-time through satellite or cellular networks to a data centre or computer, where it can be evaluated immediately. In many modern systems, there are both passive and active tracking abilities included – so where a network is not available, the device can store information in an internal memory until the network is active once more. Traditionally, vehicle tracking has meant placing a box into the car, either battery powered or hooked up to the vehicle’s own power. However, increasingly developing mobile phone technology is being used. 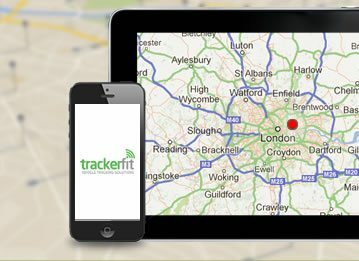 Why choose Tracker Fit for Car Trackers Milton Keynes? 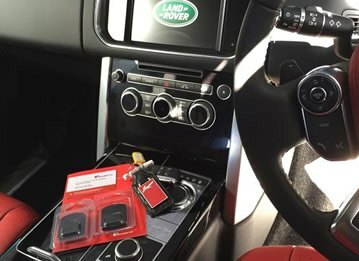 If you’re based in the area and looking for reliable car trackers Milton Keynes, TrackerFit has a number of car tracker manufacturers to choose from.